The new tax proposals on the real estate in Pakistan by the federal government has jittered the investors. And a major drop in volume has been witnessed in the market for the past four weeks. Currently, the Deputy Collector (DC) rate is being used for residential, commercial, and taxation purposes. It means that all kind of taxes is calculated based on the DC value of the property. This value is a yardstick for ensuring correct collection of property taxes in Pakistan. It is revised based on the market research every year. However, the actual market price of a real estate is set by the trends, demands, and supplies of the property. The DC rate is just a fraction of the original market price. The recent proposal through the Finance Act 2016 aims at start collecting tax on the market value of property. It proposes to amend Section 68 of the Income Tax Ordinance 2001 to address this disparity in the tax collection and value of the property. Not only the tax will be applied to the market value, but the rate has been doubled as well. It has climbed the tax rate by approximately 400%. Market experts are saying that the evaluators of the properties will be demanded to give the lowest possible valuation to lower the tax liability and to generate more business than their competitors. It will encourage prevalence of corruption in the real estate industry. Another issue faced by the real estate agents is that the capital flight has already been started. No new transactions are taking place due to uncertainty in the market. The DHA offices are also confused over the correct tax rate and base. They are unsure about which tax deductions they should make. 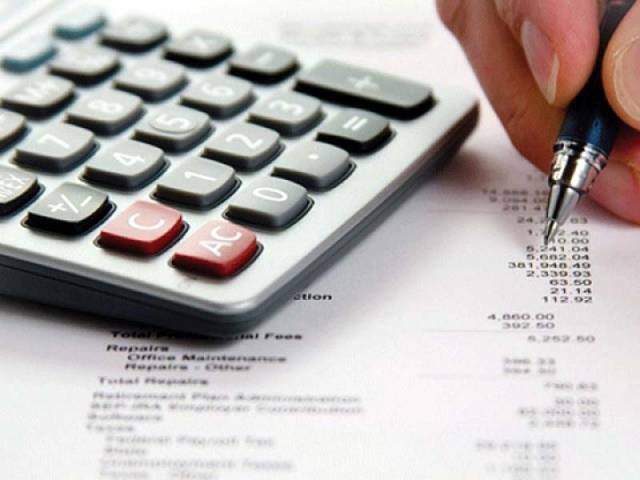 The provincial offices of FBR are also showing apprehensions over the significant fall in the tax collection due to the lack of activity in the real estate market.